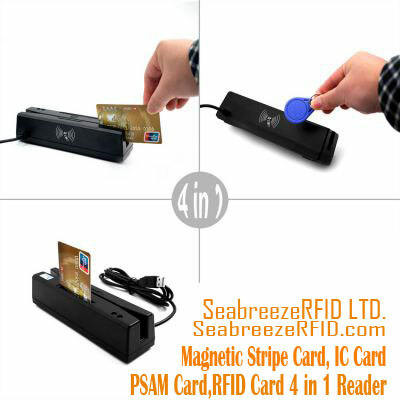 Lector de tarjetas de banda magnética, Contact IC Card Reader, CPU Card Reader, PSAM Card Reader, Mifare IC Card Reader perfect combination. 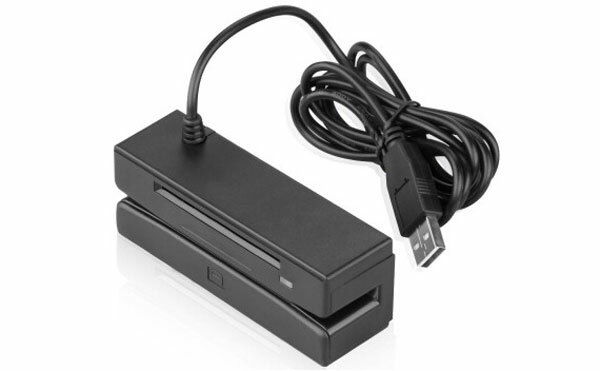 C-MR-160A Magnetic Stripe Card, IC Card, Tarjeta CPU, Tarjeta de PSAM, Tarjeta M1 4 en 1 Lector, it is a multi-function card reader, a collection of magnetic stripe card reader and radio frequency card/IC card read/write function. 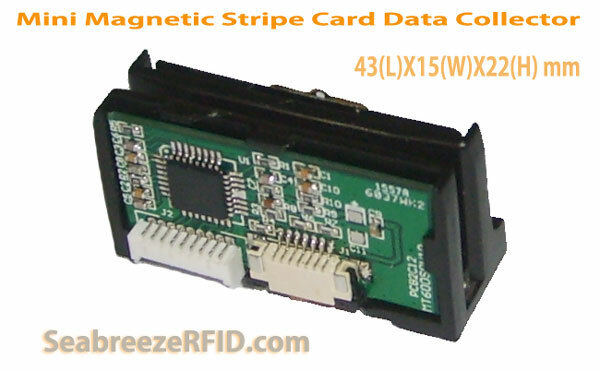 Can help you to read magnetic stripe card and read/write RFID card and IC card. 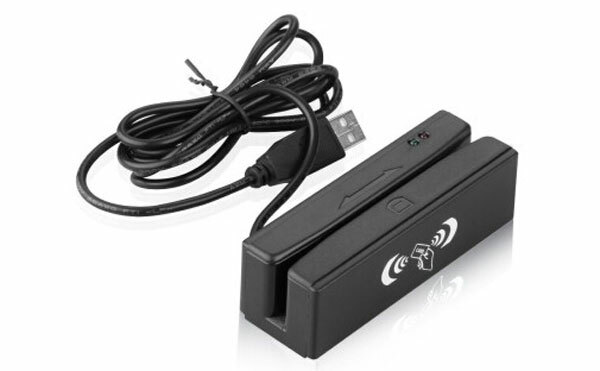 USB interface can realize the connection with PC machine and related equipment. 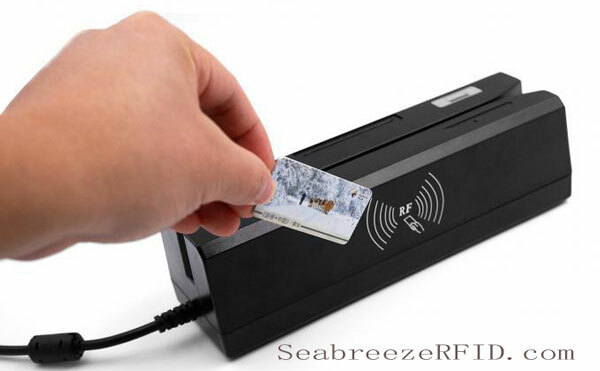 Magnetic card support two-way swipe card, according to different user requirements, can be read magnetic card 1, 2, 3 track information. 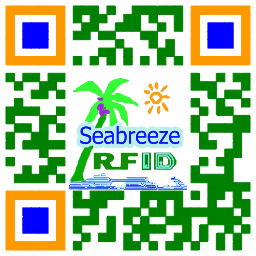 C-MR-160A widely used in the attendance, control de acceso, road and bridge toll, gas/oil stations, car parks, public transport, medical and all kinds of fees, stored value, query applications such as smart card management system, can easily customized to your needs and applications. 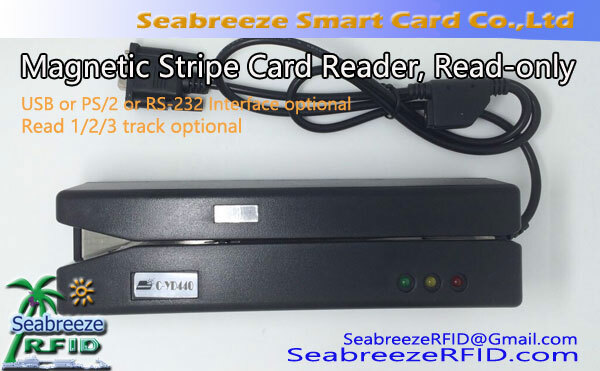 C-MR-160A Reader is Programmable magnetic card and IC card combined read/write device, the user can according to actual needs, by programming or configuration data formats and intelligent interface.